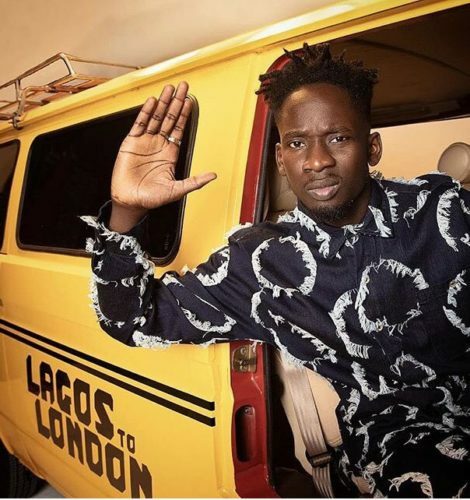 Oluwatosin Ajibabde aka Mr Eazi makes a stunning revelation about himself that he does not own a car yet. The Banku Music boss made the statement in a recent interview. The singer also revealed that he was offered a record deal worth £356,000 in the UK which he turned down. He explains that the reason for the move was that his self-esteem is not dependent on what is bank statement says. The ‘London Town’ crooner revealed that despite his celebrity status he does not own a car, he makes his shuttle in an Uber. Mr Eazi said he isn’t in any way fazed by the negative comments that follow his relationship with Temi Otedola.